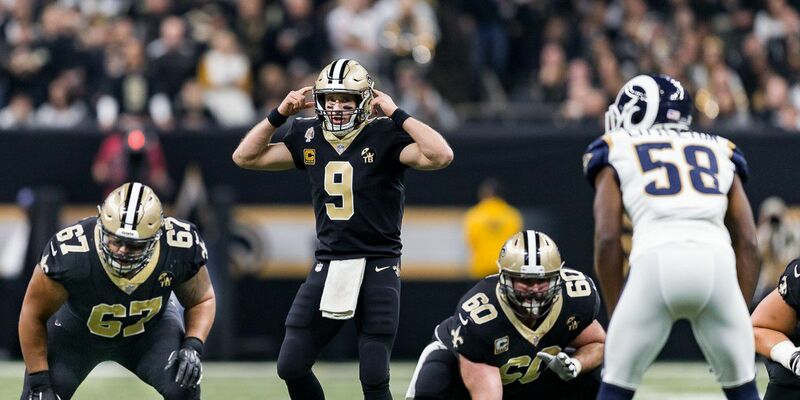 NEW ORLEANS (WVUE) - Drew Brees tossed four touchdown passes to four different receivers, and that was way more than enough to extend the Saints win streak to 10 games. New Orleans beat the rival Falcons handily, 31-17. Brees finished the game 15-of-22 passing, 171 yards, and four touchdowns. On the other sideline, Matt Ryan was 35-of-47 passing, 383 yards, and two touchdown passes. 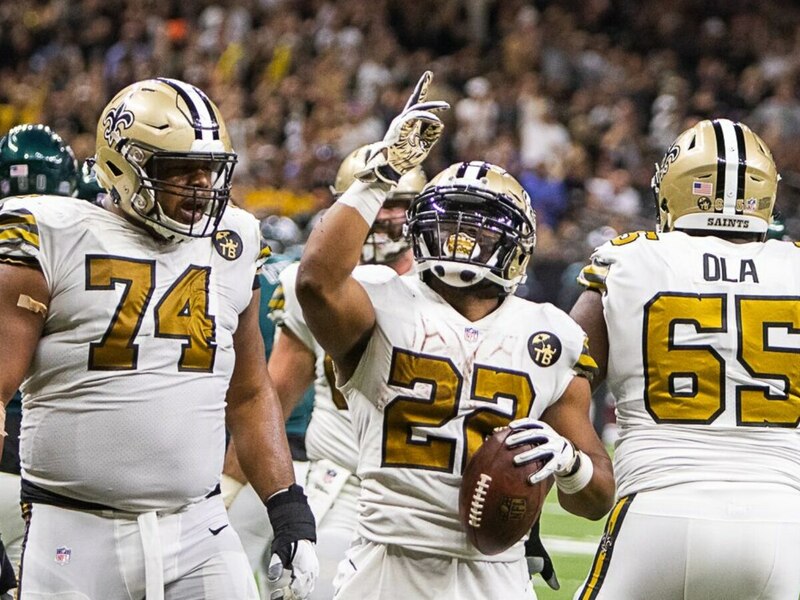 The Saints (10-1) are now the 1-seed in the NFC. 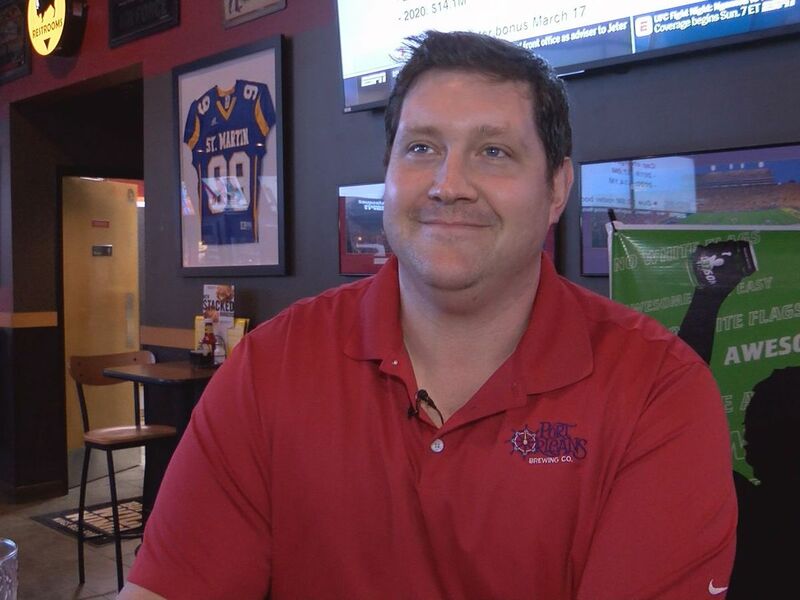 The Rams (10-1) have the same record, but the Saints own the tiebreaker with head-to-head win. The Saints defense forced four turnovers in the contest. A.J. Klein picked off Matt Ryan in the fourth quarter for his second career interception. 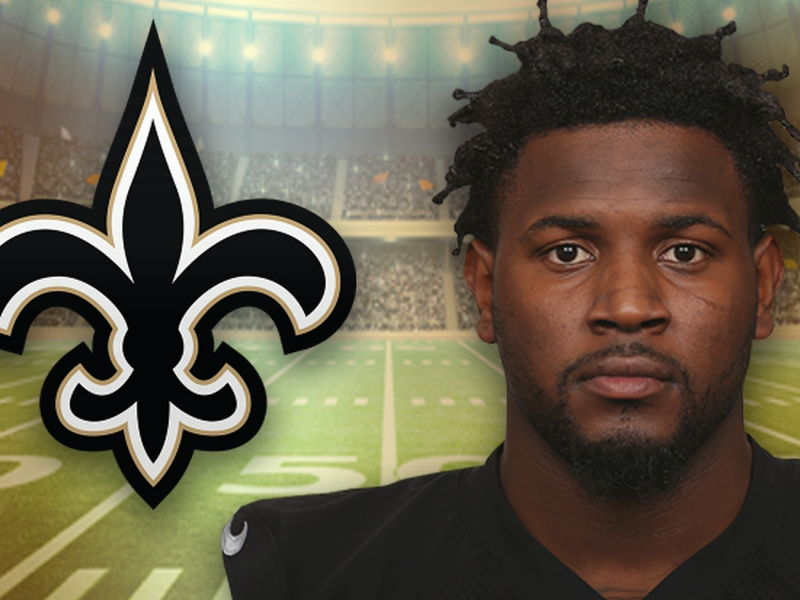 Brees found Tommylee Lewis for the first points of the game. The 28-yard score gave the Black and Gold a 7-0 advantage. Lewis was activated off injured reserve this week. It was Lewis' 2nd touchdown catch of his three-year career. The other touchdown catch also came against Atlanta. 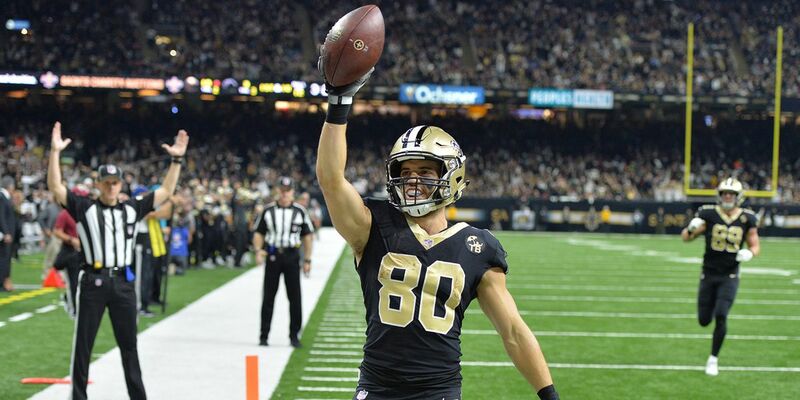 For the second week in a row, Austin Carr caught a touchdown reception for the Saints. Brees-to-Carr touchdown came from 12 yards out, giving the Saints a 17-3 lead. Last week’s score for Carr, the first of his NFL career. Drew’s third touchdown pass also went to another of his newer targets. Dan Arnold hauled in his first career touchdown reception. The 25-yard touchdown boosted the Black and Gold’s lead to 24-3. The fourth and final touchdown reception of the contest for the Saints came courtesy of a Keith Kirkwood 5-yard touchdown. It was Kirkwood’s first career TD reception. The Falcons best chance at a touchdown in the first half was was thwarted by a Marcus Williams sack, force fumble, and recovery at the Saints three-yard line. Atlanta’s two second half touchdowns came on a Ryan to Calvin Ridley 2-yard touchdown, and Ryan to Tevin Coleman 4-yard score. Brees threw only his second interception of the season in the first quarter. Damontae Kazee’s pick only resulted in a field goal for the Falcons.